As soon as I was done with the third season of Narcos, I knew the fourth season was already on the cards. I also knew that the new season would offer something new as the Colombian chapter of the show had come to an end with the third season. It was in December 2017 that the new cast members were announced. 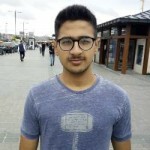 When I got to know Michael Pena (End of Watch, Fury) and Diego Luna (Rogue One: A Star Wars Story) were going to lead the cast, I was very excited to say the least. 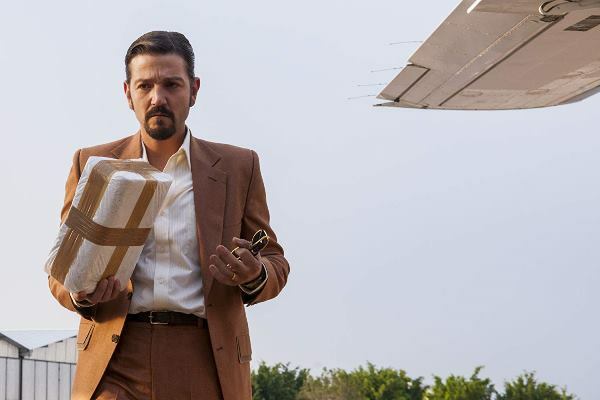 Soon it was also announced by Netflix that the new season won’t exactly be Narcos season four, but actually a companion series titled Narcos: Mexico. This was a clear indication that Narcos was finally heading to Mexico – the ground zero for drug wars. 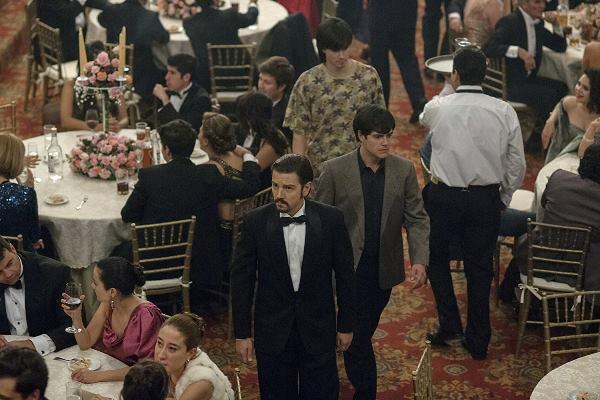 Narcos: Mexico traces the stories of Kiki Camerana (Pena) and Feliz Gallardo (Luna). Camerana is a Drug Enforcement Administration (DEA) agent who transfers to Guadalajara to further his career and realises that the Mexican law enforcement agencies are corrupt to the core. Gallardo is a former cop from Sinaloa who envisions an empire of drug trade built through careful organisation of various players in the drug game. Camerana and Gallardo are two ambitious Mexicans with conflicting ambitions. While Camerana sets his eyes on putting Gallardo behind bars as soon as he catches his scent, Gallardo is adamant on expanding his drug trade while getting every authority on his side. The cat and mouse chase between Camerana and Gallardo is an exhilarating one with both of them trying to get an edge over the other. It even gets frustrating at times depending on whose side you are on. The fact that almost all Mexican government officials are corrupt and Gallardo can throw cash at anyone and buy their loyalty makes things extremely hard for the DEA. Also, it is important to know that the show is set in the early 80s when the DEA did not have the power and authority it enjoys today. So basically, Camerana and company were a bunch of nobodies going up against one of the most powerful drug cartels in the world. 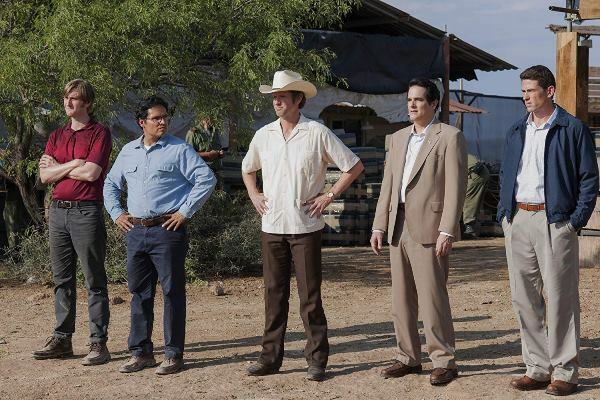 Narcos: Mexico modifies the show’s formula in its own way and amplifies the genre thrills. 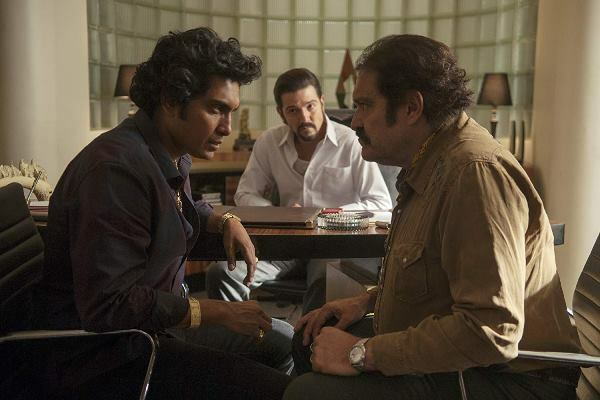 The show thrives when it indulges in the technical aspects of how the Guadalajara Cartel operates. The violence, schemes and conspiracies involved in running a drug trade will definitely keep you intrigued. Although Wagnar Moura’s larger than life portrayal of Pablo Escobar will always be missed, Luna is quite the successor to Moura’s legend. Luna portrays drug lord Gallardo as a man with countless desires and who will leave no stone unturned to get what he wants. While clever and extremely sharp, Luna’s Gallardo shows nuances of brokenness which propels the character even further. Pena’s Camerana is your classic good guy who will go beyond his way to do the right thing. 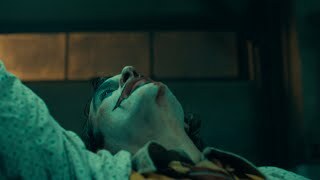 Pena ensures that the audience instantly connects with his character and gets attached to him. The magnificent performance of the two leads uplifts the show and makes it a compelling watch. The show has an extremely talented supporting cast. 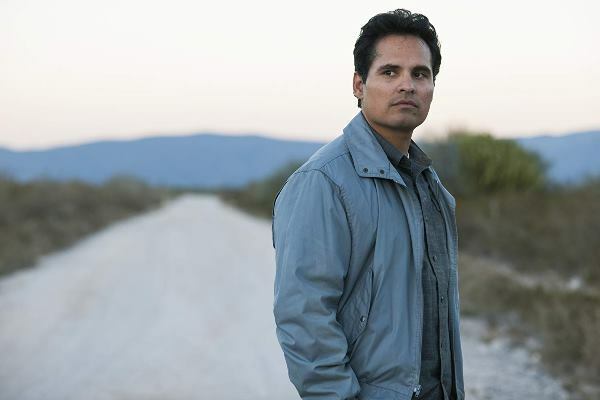 Alyssa Diaz as the worrying Mika Camarena, Matt Letscher as the devoted Jaime Kuykendall, Teresa Ruiz as the conniving Isabella and Tenoch Huerta as the troubled Rafa are a treat to watch. The show also has “hey, I know who that is” moments as it has some cameos from characters you have seen in previous seasons, thus making you nostalgic. Narcos: Mexico is high on violence, action, gore, suspense, thrills and basically has everything Narcos fans have grown accustomed to and then some. The detailed setting and the well-developed character arcs will definitely keep you hooked. You also get to further expand your knowledge regarding the drug trade. So it’s a win-win situation. 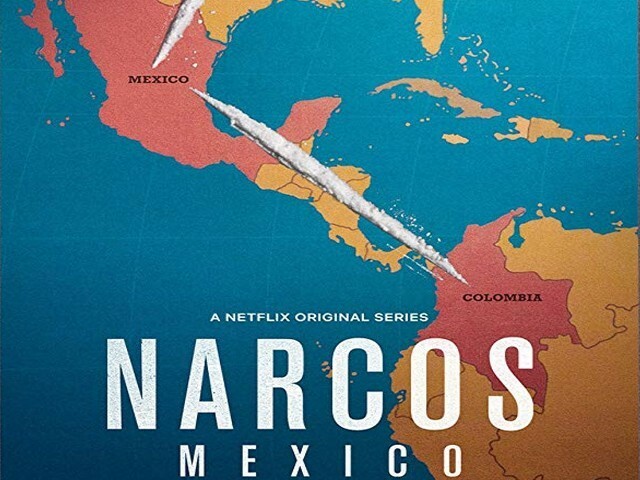 Narcos: Mexico is extremely addictive to say the least. The characters and their stories stay on your mind throughout the day even when you’re done watching the show. Granted that the show has its share of unavoidable clichés attached to this genre, but these clichés are a guilty pleasure which make for 10 entertaining episodes. Narcos: Mexico may not have a happy ending, or an ending at all, but it sure will make you happy and leave you satisfied.